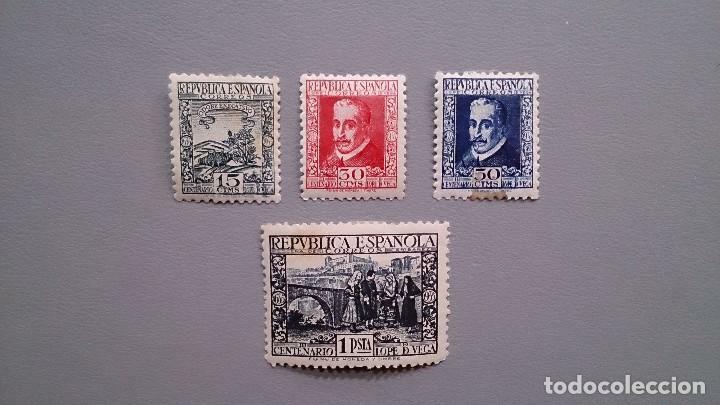 ESPAÑA - 1935 - EDIFIL 690/693 - MH* - NUEVOS - SERIE COMPLETA - CENTRADOS - MARQUILLADOS. II REPUBLICA - III CENTENARIO DE LA MUERTE DE LOPE DE VEGA. MH* - NUEVOS CON FIJASELLOS. 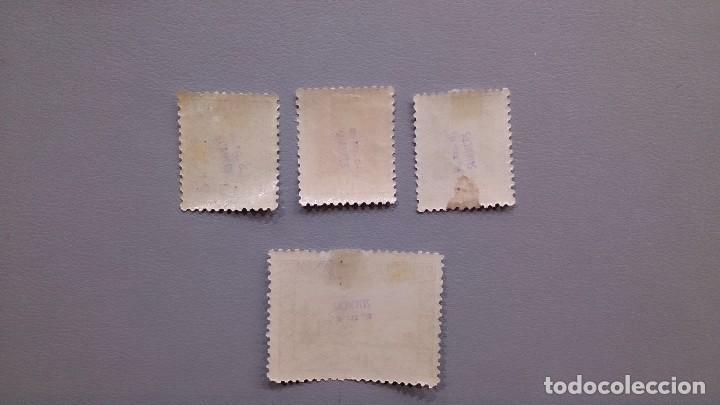 EL 50CTS Y 1PSTA - MANCHA DEL TIEMPO. Hora oficial TC: 16:25:26 TR: 86 ms.